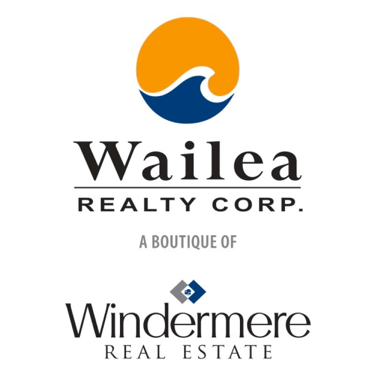 Listing courtesy of Windermere Maui. Hawaii is a tropical island paradise with endless possibilities. The luxury real estate at the Royal Mauian Condominiums will transform your dream into a reality. Here at the Royal Mauian, we offer first class accommodations along with panoramic views of gorgeous sunsets and stunning lush surroundings all with a sparkling blue ocean backdrop. You can almost count on the Sanderling birds waking you up in the morning as they are singing right outside your window. 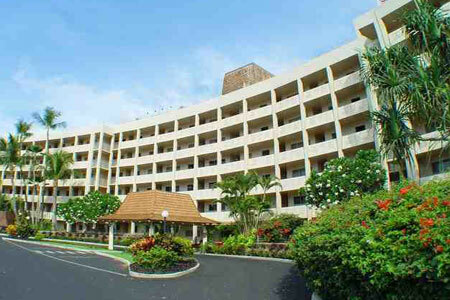 The resort is intimately located on the beach in South Kihei. We are within walking distance of local restaurants, shopping and other fun activities to fill up your day. 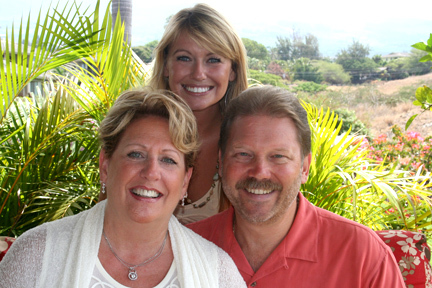 Here at The Royal Mauian, we give you a welcoming and outgoing community atmosphere. There are an abundance of amenities, including a gorgeous swimming pool just footsteps from the Pacific Ocean, scenic patio and picnic areas. The rooftop barbecue grills, with a very spacious lanai are the perfect spot for sunbathing, family gatherings and watching the sun go down with one of the best views you can find. Royal Mauian residents have so many dining options within a short walk. Whether you are looking for family dining, a quiet candle lit dinner or a lively island style bar, Kihei has something for everyone. Lets face it, we all love the sun, sand and surf. That’s what attracts us to this lush tropical paradise. With the Pacific Ocean steps from your door, the morning awakes you with an aching for adventure. You will find numerous daily activities available for all levels. Snorkeling the near by reefs, sailing the high seas or surfing the great waves. You can enjoy a hike to a remote waterfall, a day of golf at one of several nearby courses or relaxing the day away in a chase lounge. This is what makes the ideally located Royal Mauian Condo’s the perfect choice for your personal island paradise. The Royal Mauian is located between Kamaole Beach I and the Kamaole Nalu Resort in South Kihei at 2430 South Kihei Road, Kihei, HI 96753.